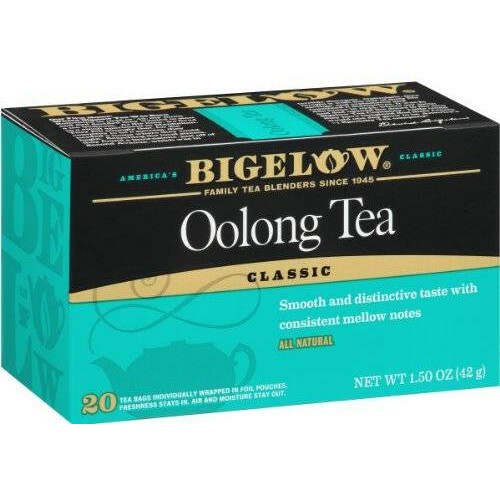 The Bigelow Tea Story Beginning the moment our founder, Ruth Campbell Bigelow created Constant Comment Tea in her kitchen in 1945, our family has focused on just one thing?trying to make the finest teas possible. Over the years we have introduced many new flavors as well as concepts in tea. Today we offer a selection of deliciously different blends of teas and green teas, a wide variety of herbal teas and teas flavored with real fruit juice. 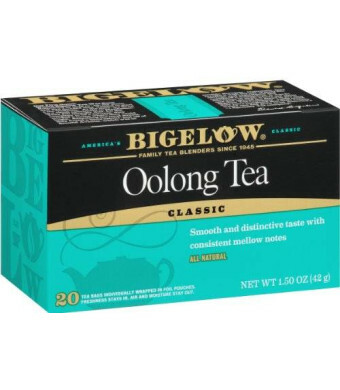 Today Bigelow Tea is the number one specialty tea company in the United States. And to think it all began with the first legendary black tea flavored with golden orange rind and sweet spice?Constant CommentTea. 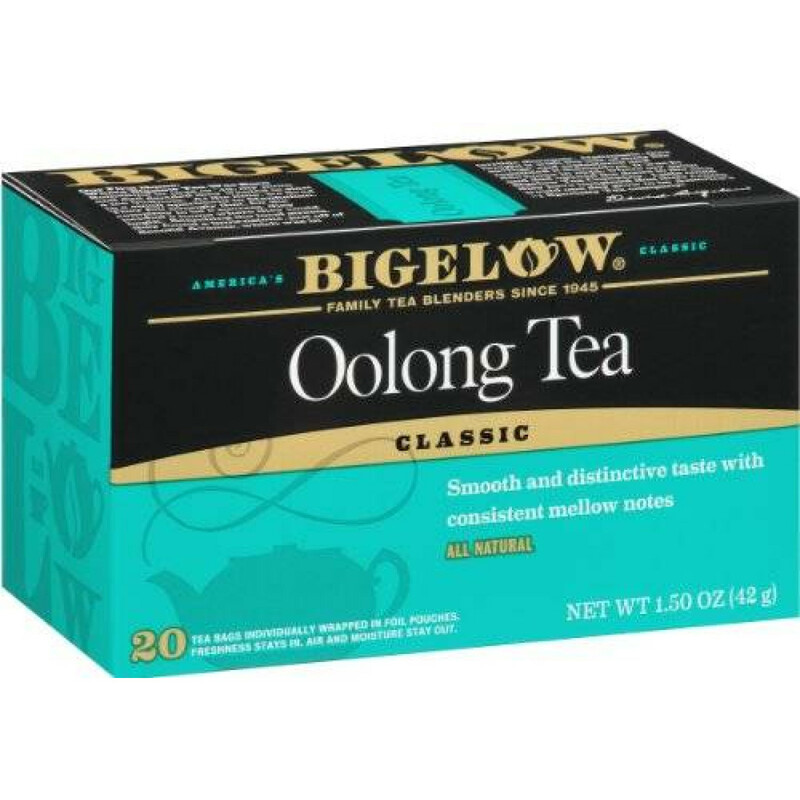 Bigelow takes immense pride in providing the tea drinking community with the best tea at a great value. We only use hand- picked teas, real spices, flavors and herbs. The flavors and blends we have created are second to none. Some of our teas contain up to twenty different ingredients! And because tea is a leaf that can dry out we take steps to protect it. To keep the teas fresh, we seal our tea bags in protective packets. We simply have to protect those delightful flavors. That?s why a cup of Bigelow Tea is aromatic and delicious; a true indulgence for the senses.